This makes sense if you want to recoup some of the cost of your new iPhone, and if you didn’t do a trade-in at the time of purchase, there are many people out there who will give you a fair price to buy your used iPhone. These include many members of the iTechnician network, and you can trust them to treat you fairly, so get yourself a quote for a cash deal. The older the iPhone model, the lower the price you will get for it generally, so move quickly if you want to maximise the price. By the way, the very earliest iPhone models will eventually become collector’s items, so if you bought your iPhone early in the 2000s, it may be worth more money some day, and therefore be worth keeping. The iPhone can in many ways be considered as an iPod that you can make calls on, so why not use it instead of an iPod as a media player? You can store music, photos, movies, whatever your storage capacity can handle. 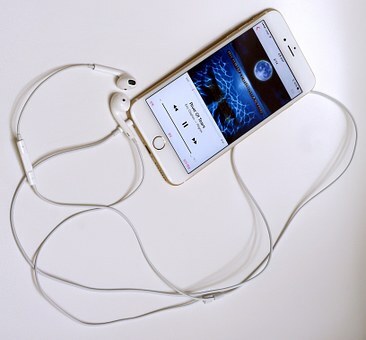 Using the old iPhone for this purpose means you can take the stuff off your new iPhone, which will free up storage space, and help with its battery life if you’re not using it to play music. 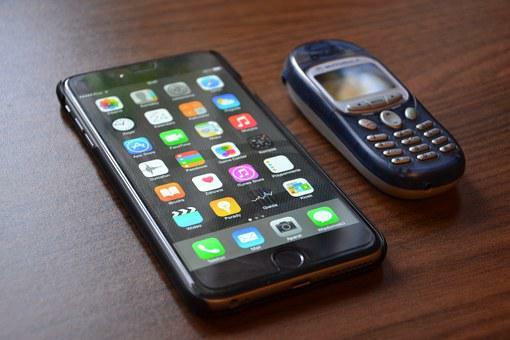 If you have friends or family members who are using an old-style mobile, an iPhone may be a very welcome gift. What’s old hat to you may seem the latest and greatest to them. You could also load it up with suitable games, and let a child play with it – this can be a great option if you’re worried about potential damage to your new iPhone. It’s not only friends and family who can benefit from being given your old iPhone, there are charities who would be delighted to have your handset. Look around the High Street for a collection box. These charities test the phones, and pass them on to people who can really benefit from them, for example victims of abuse or people seeking jobs. You can get apps that turn an iPhone into a security camera or a baby monitor without the need to buy and install expensive hardware – you can then get live video feeds which you can access via another connected device. Whatever you decide to do with your old iPhone, please don’t ever simply put it in the dustbin. All electronic devices contain some pretty nasty materials that must be handled properly, and they mustn’t be allowed to get into landfill. iTechnician members are often prepared to buy non-working iPhones, and some of them offer recycling services. If you can’t find one, then take your iPhone to the nearest recycling centre for safe disposal.